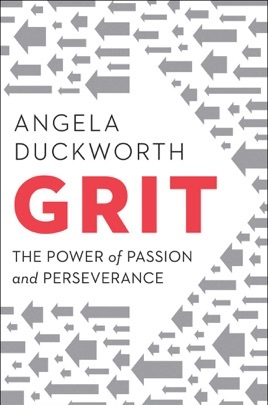 What makes high achievers successful, MacArthur Fellow Duckworth writes, is grit a "combination of passion and perseverance" coupled to their raw talent. Talent is important, she acknowledges, but talent multiplied by grit is what builds skill, and skill multiplied by grit equals achievement. 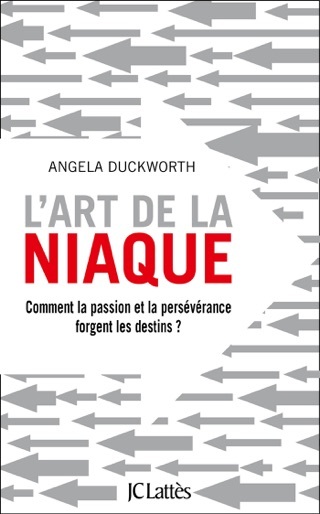 Duckworth believes that talent or genius is innate, but "grit grows." 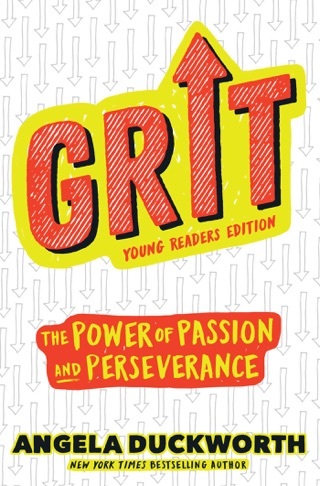 In three sections, she defines grit, then shows how it can develop "from the outside in" and "from the inside out." She mixes descriptions of her own experience with notable success stories, such as that of quarterback Steve Young, and discoveries in psychology, creating a highly readable guide to achievement. "This book has been my way of taking you out for a coffee and telling you what I know," Duckworth concludes. She includes a self-assessment quiz, advice from Warren Buffet on identifying personal goals, and a chapter devoted to the ideal parenting style a combination of supportive and demanding for those who want to encourage the development of grit in their children. This is an informative and inspiring contribution to the literature of success. 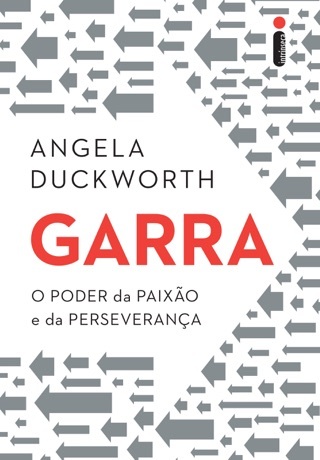 Angela Duckworth’s writing brings clear images to the forefront of our minds. We get to experience aha moments as she connects the dots. This book should be at the top of anyone’s list that is looking for a better understanding of how to achieve more for themselves or others around them. Fantastic! Thank you for all the hard work! 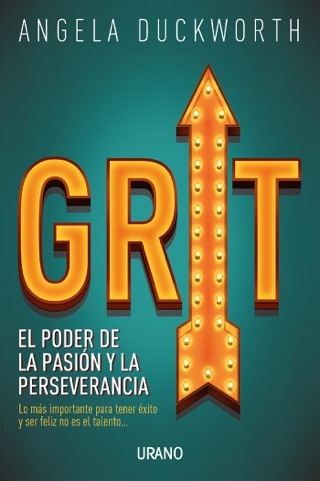 I’m not suggesting this book needs to be comprehensive in its treatment of motivation and intent, but it seems to assume an environment that is conducive to grit and offers little discussion of developing grit in circumstances where it doesn’t already exist (at least to some degree). 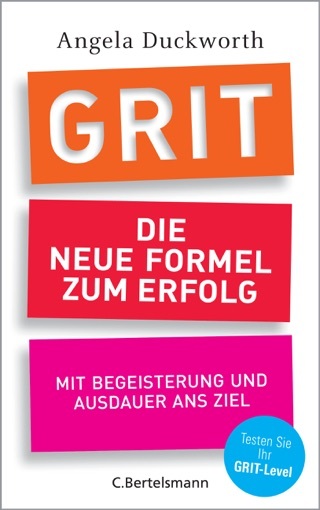 Maybe grit is like yogurt. You need some to get more, but there is a need for examining how grit can arise in new generations where the environment isn’t primed.